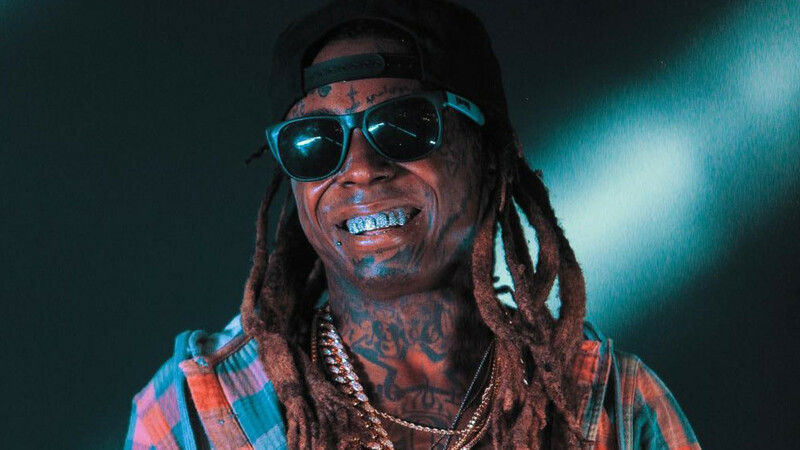 Wayne's desire to exit his record deal with Cash Money goes all the way back to 2014. 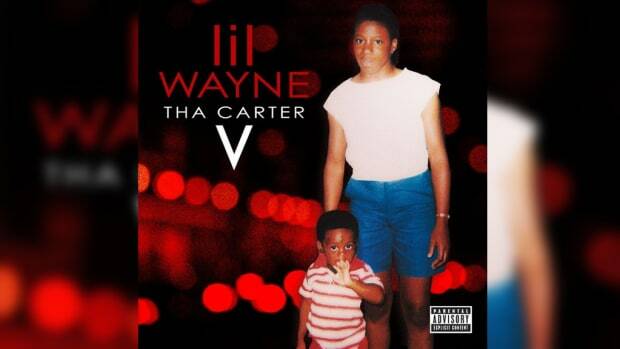 Lil Wayne&apos;s forever-delayed Tha Carter V album is finally on the way—maybe. 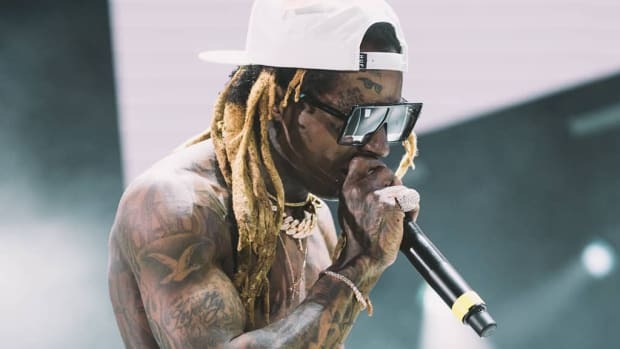 On Wednesday, Wayne scored an eight-figure settlement in his legal battle with Birdman, Cash Money and Universal Records, according to a report by The Blast. "According to court documents obtained by The Blast, Wayne’s attorney, Howard King, filed a notice with the court on May 23 that all sides are ready to dismiss the lawsuit. We are told that Universal was comfortable with the massive payment because they believe they will recoup the profits from Drake and Nicki Minaj going forward — a major part of what Wayne was suing over." 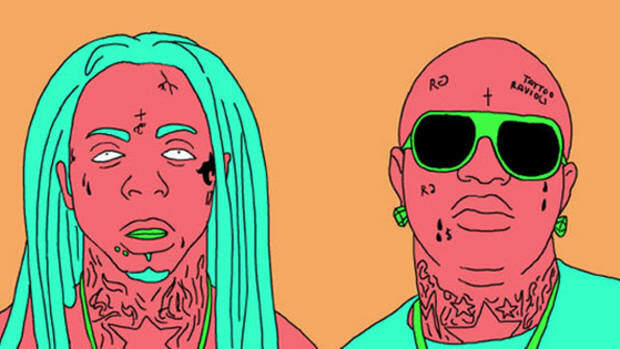 Although Birdman has spent the better part of past two years promising the eventual release of Wayne&apos;s Tha Carter V, the still-pending lawsuit, which was initially filed in early 2015, kept the album from being given a clear runway for release. 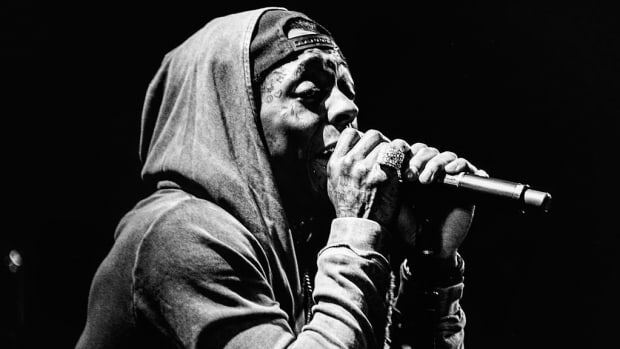 Now that a settlement has been reached, which, according to The Blast also includes the voiding of Wayne&apos;s existing record deal with Cash Money, Wayne will be free to unleash the LP out into the world. 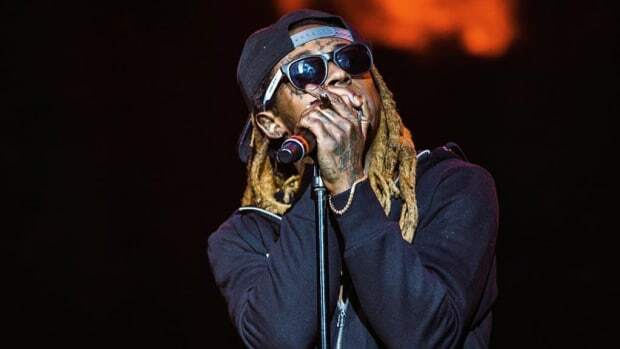 Wayne&apos;s desire to exit his record deal goes back to late 2014, predating the filing of his suit against Birdman, Cash Money, and Universal Records. In a text message to DJBooth, producer and longtime Wayne collaborator Infamous has confirmed that the CV wheels are once again spinning. The album is tentatively slated for release later this year, according to a second unnamed source. 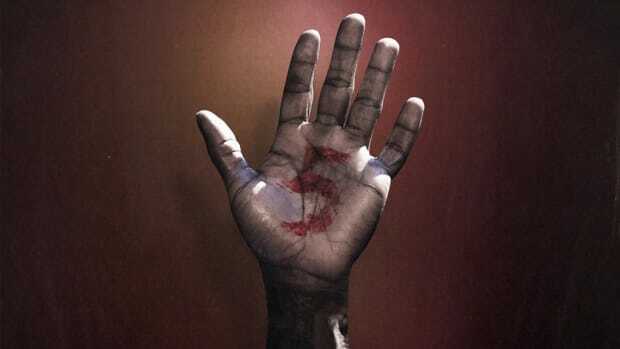 This Sunday, Wayne will celebrate the 10-year anniversary of his classic-not-a-classic album, Tha Carter III.